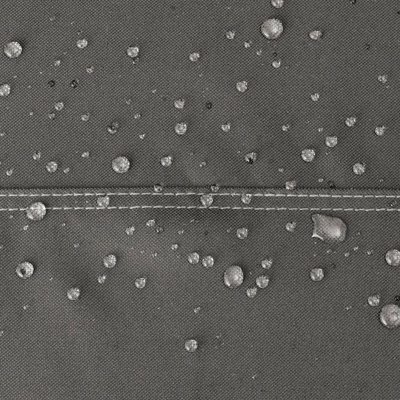 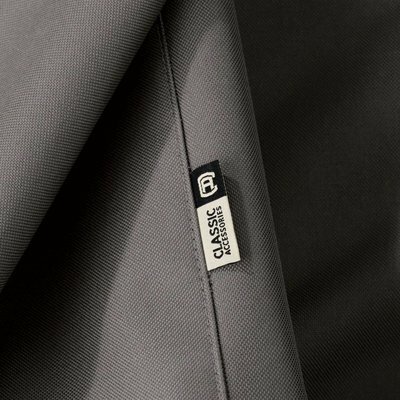 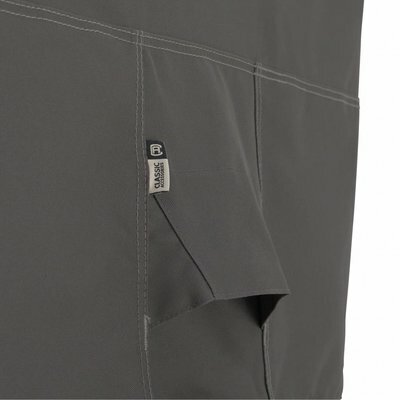 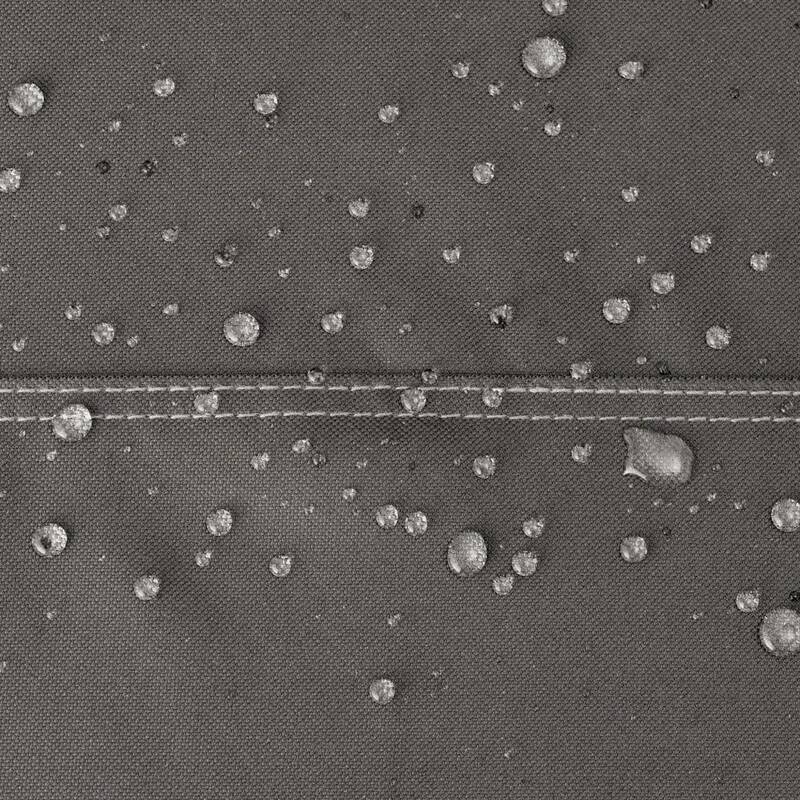 Ravenna, Gardelle One™ is a durable woven polyester fabric with an added UV-stabilized coating and a water-resistant laminated backing. 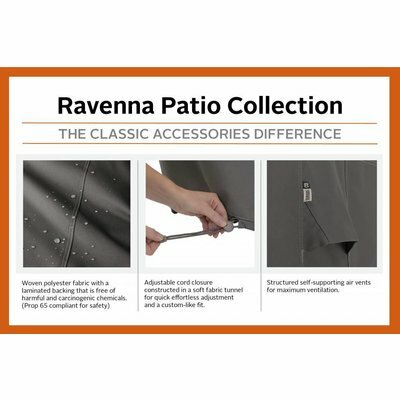 The Ravenna® Collection from Classic Accessories combines convenient features with durable construction and handsome looks. 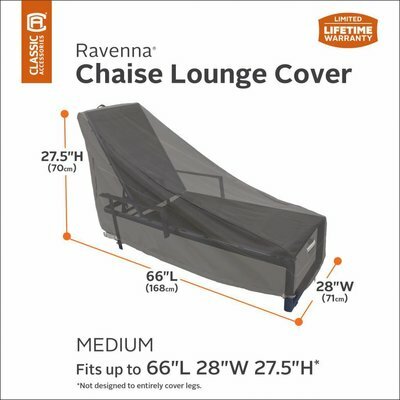 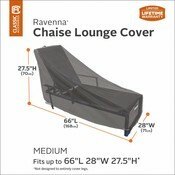 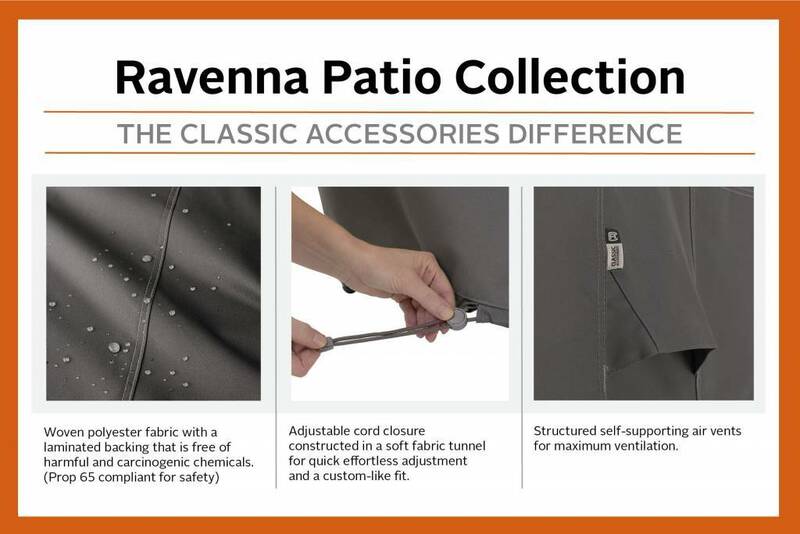 Time spent with family and friends will be safe for years to come with covers from the Ravenna® Collection by Classic Accessories. 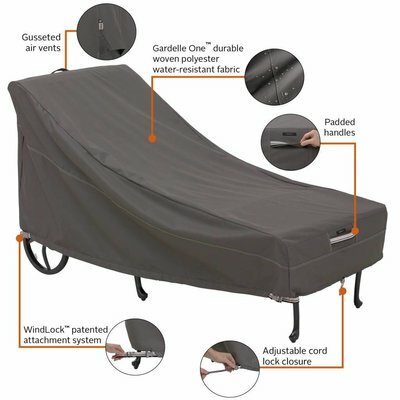 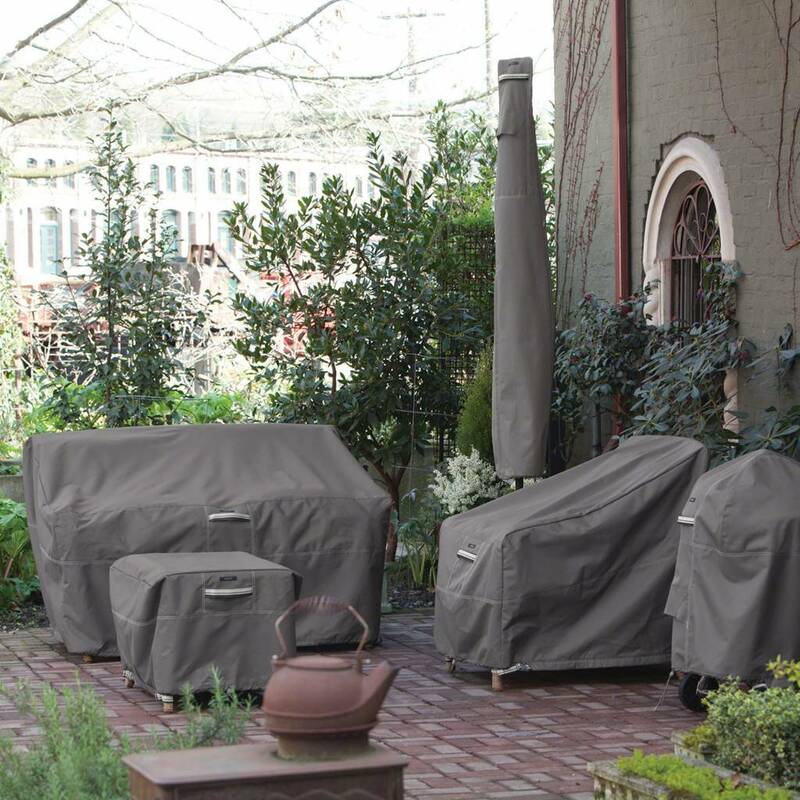 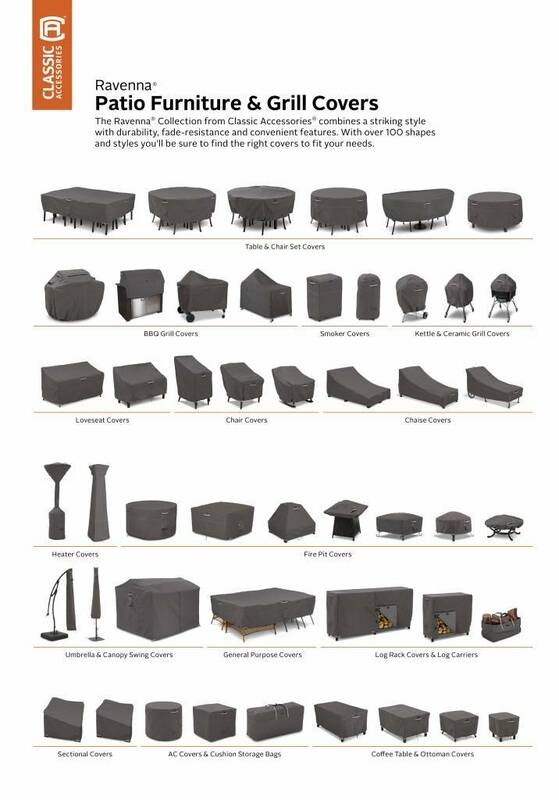 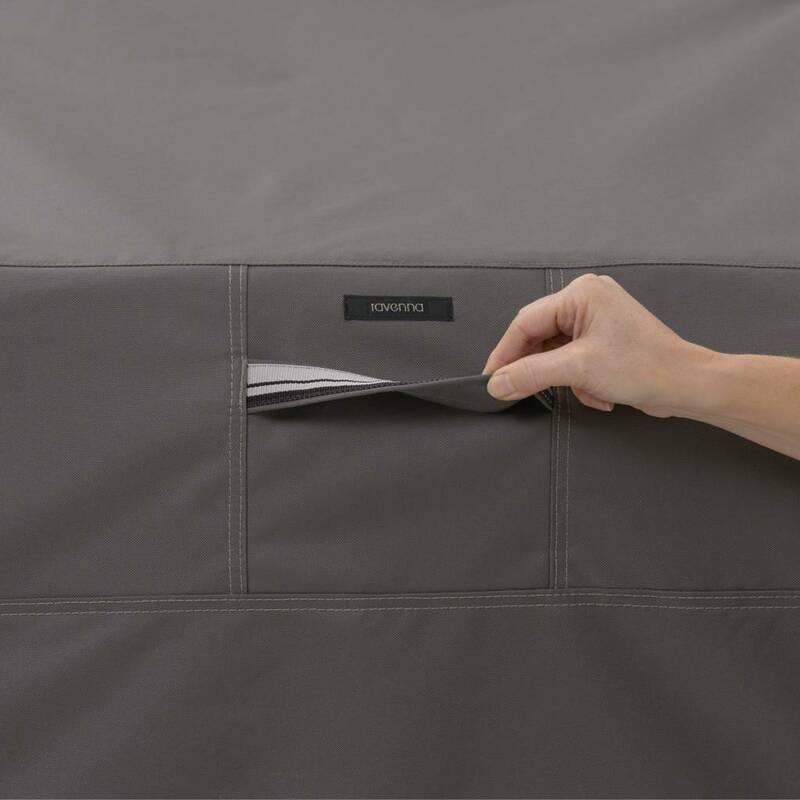 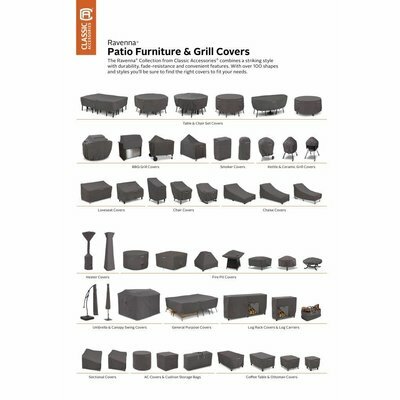 When you buy a Classic Accessories grill or patio furniture cover you are not just getting a cover; you’re also purchasing peace of mind. Not only will your grill and patio furniture be protected from the elements, but you’ll be protected with the easiest warranty in the industry. 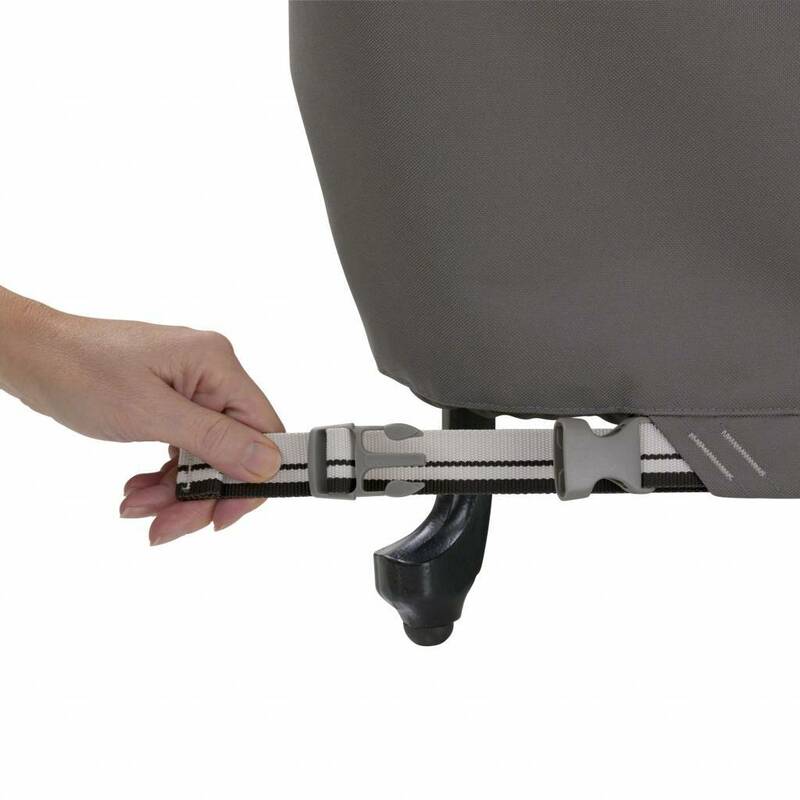 If your product fails within the warranty period, look for us online and take advantage of our Hassle-Free warranty program supported by our US-based customer service team.